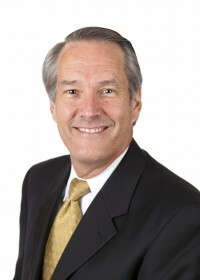 Les Campbell started his career as a CPA for Price Waterhouse, and served for many years as the C.F.O. for two large real estate developers in south Florida. He believes that this background allowed him to develop a very professional and organized approach to his financial advisory business. He also believes that his customers appreciate his thoughtful, low-key approach to handling their accounts. Les works hard to keep his customers well-informed on general market conditions, and on specific developments in their portfolios – as an example, he writes a monthly newsletter for his clients, and sends out special communications as the need arises.